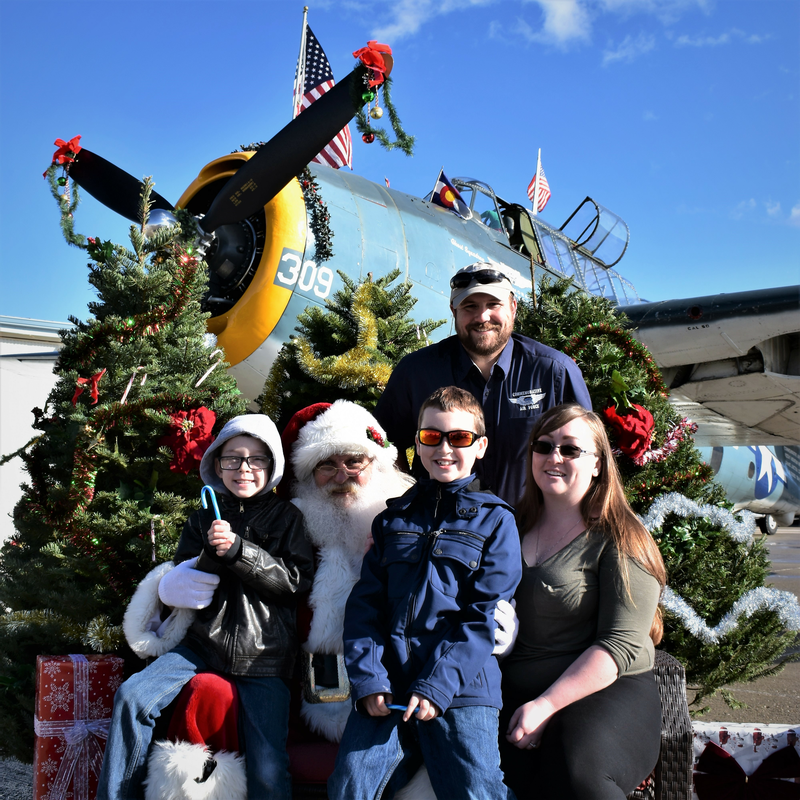 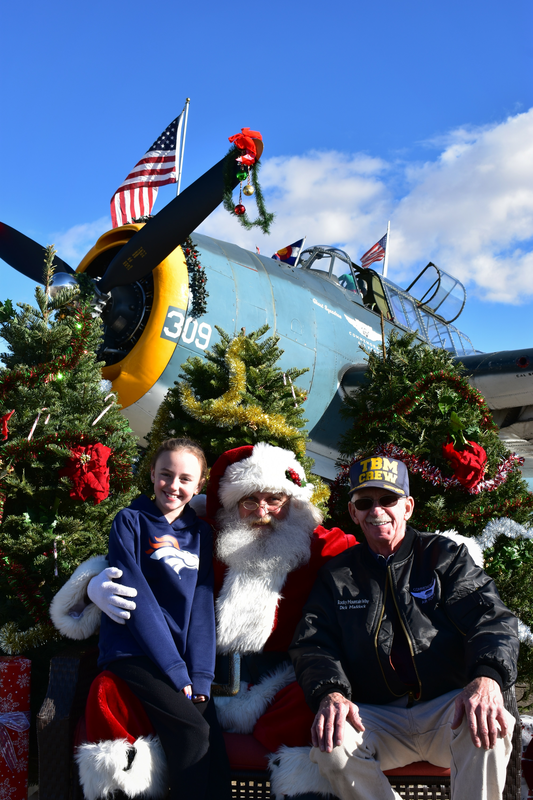 Visit the Commemorative Air Force Aviation Heritage Museum, have a cup of Cocoa, and get your picture taken with Santa in front of our historic WWII TBM Avenger Torpedo Bomber, one of only 20 of its kind still flying. 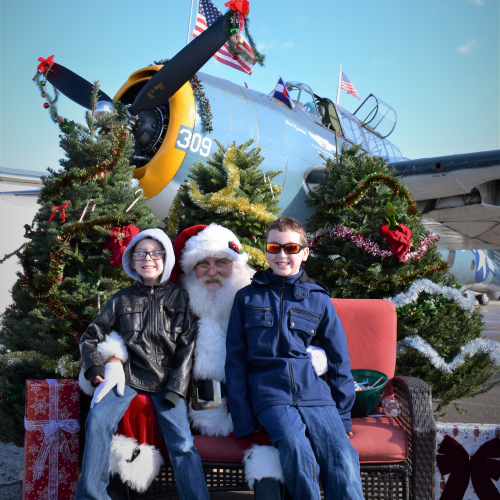 Photos make great, unique Christmas cards! 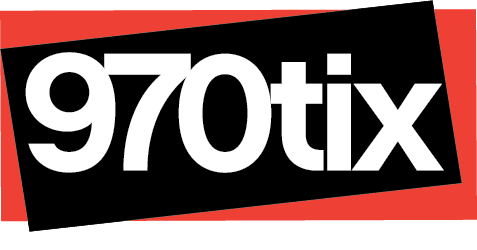 Note: Prepaid tickets have priority over walk-ins! 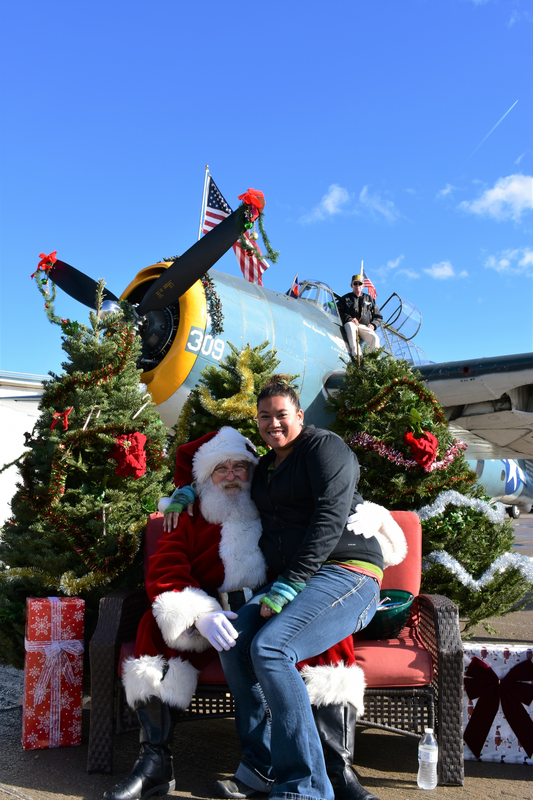 Santa is really excited about his new sleigh, and has graciously donated an afternoon of his time on Sunday December 9 to share it with the community. 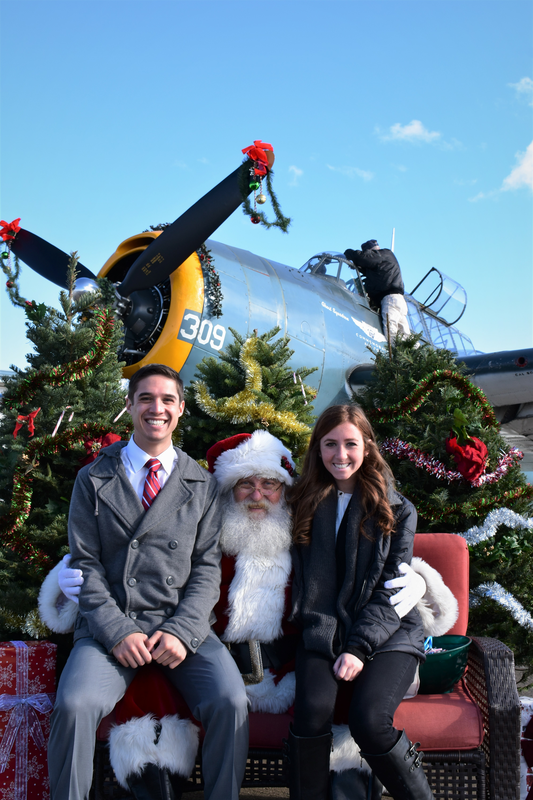 The sleigh needs a few maintenance items, and a whole lot of avgas for the Christmas journey, so we're asking a donation of $16 per photo sitting (3 poses). 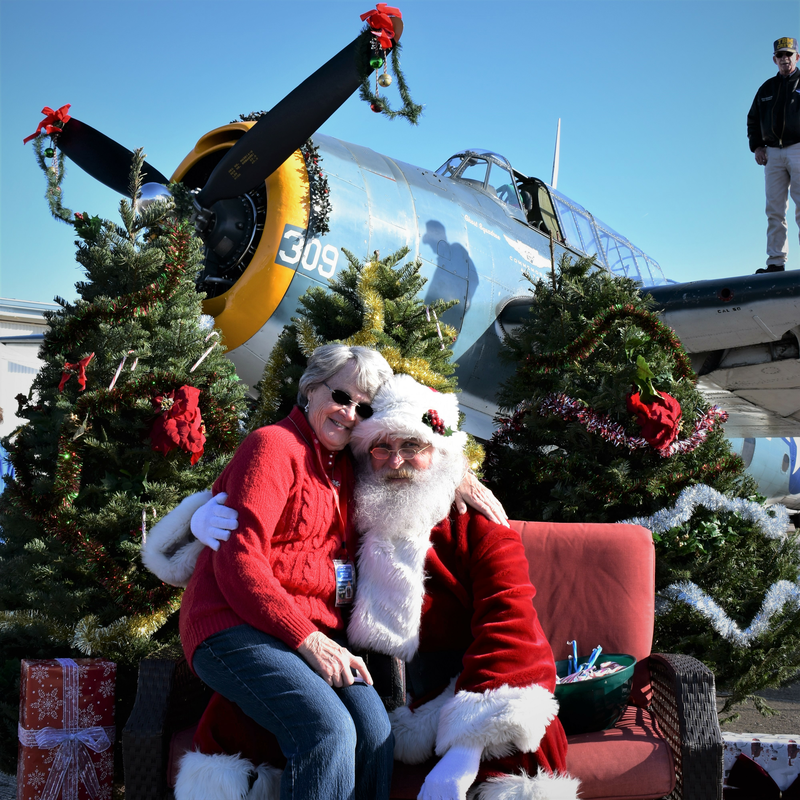 Make your donation now by getting a ticket for your photo with Santa! 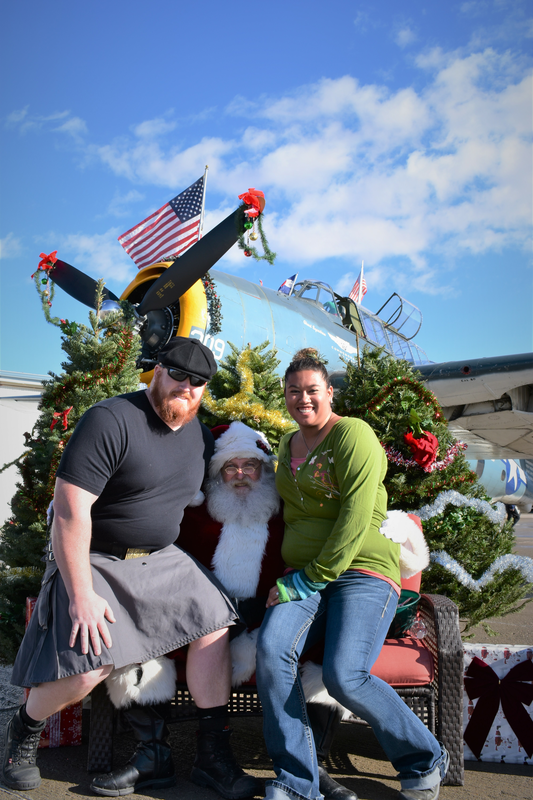 Larger donations are also welcome - just use the DONATE button on the event check out page. 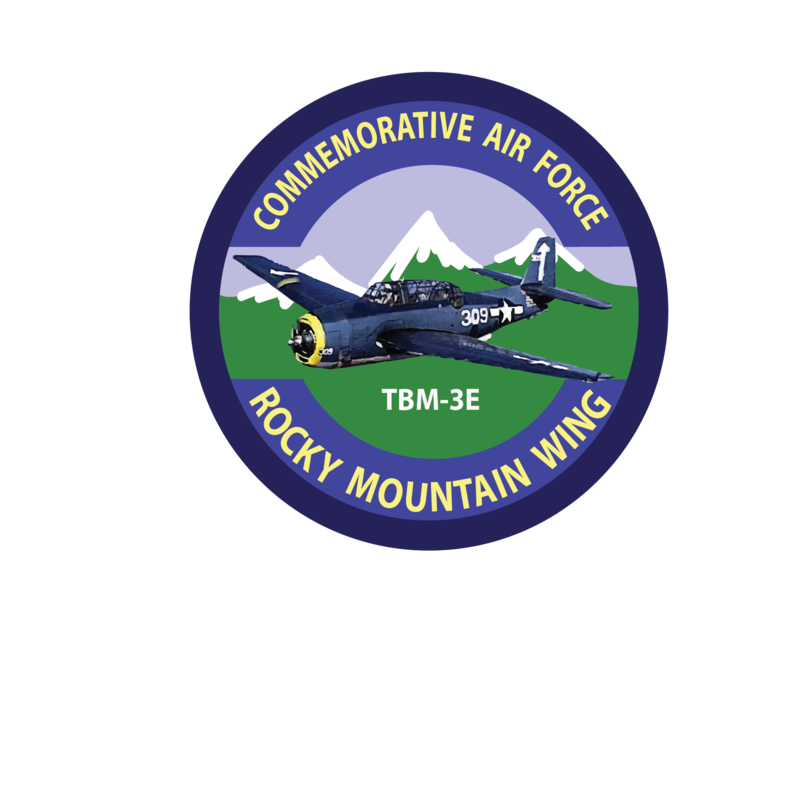 The Commemorative Air Force is a 501(C)3 Non Profit organization. 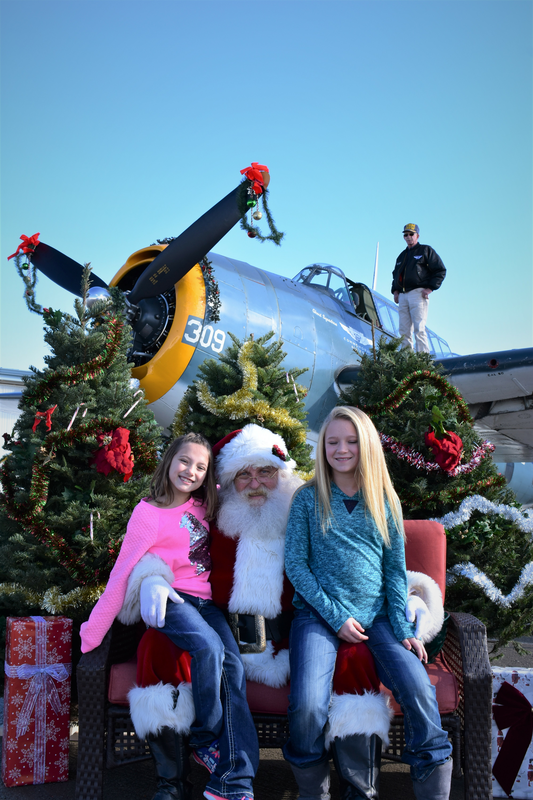 All donations are tax-deductible to the maximum extent allowed by law.